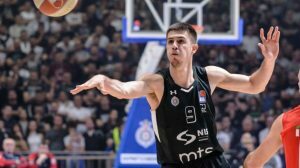 The two Serbian powerhouses will solve their differences in Game 3. 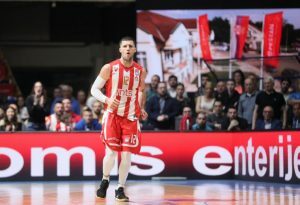 Huge stuff by Billy Baron down the stretch for Red Star. 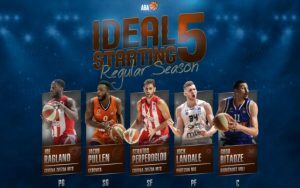 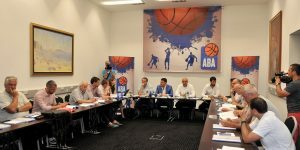 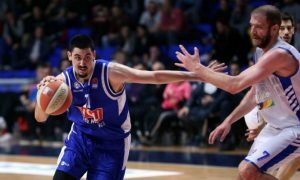 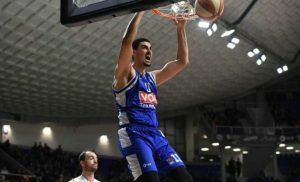 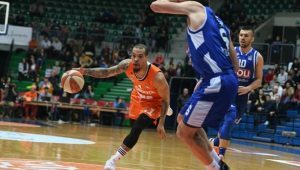 The 19-year-old Buducnost Voli center was voted the best young player of the 2018-19 ABA League campaign. 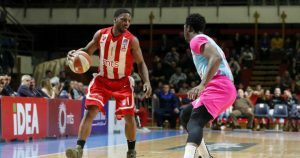 Crvena Zvezda got the job done against Mega Bemax and is now getting ready for the ABA League playoffs. 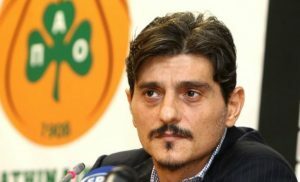 Panathinaikos wants to play "in the league that Olympiacos plays in."